The warning letters, some written in partnership with the Federal Trade Commission, were sent to companies including Earth Turns, TEK Naturals, John Gray’s Mars Venus, Blue Ridge Silver and Gold Crown Natural Products. The full list is available on the FDA’s website. 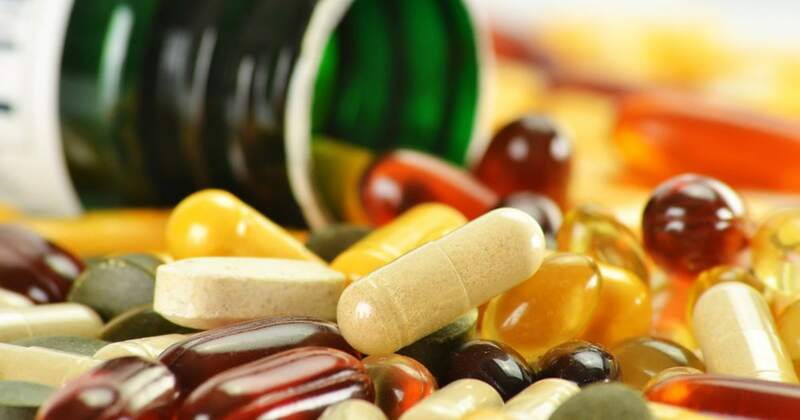 Products that were illegally marketed included green tea extract, fish oil supplements, bovine colostrum, melatonin and other supplements.